It‘s finished!!! 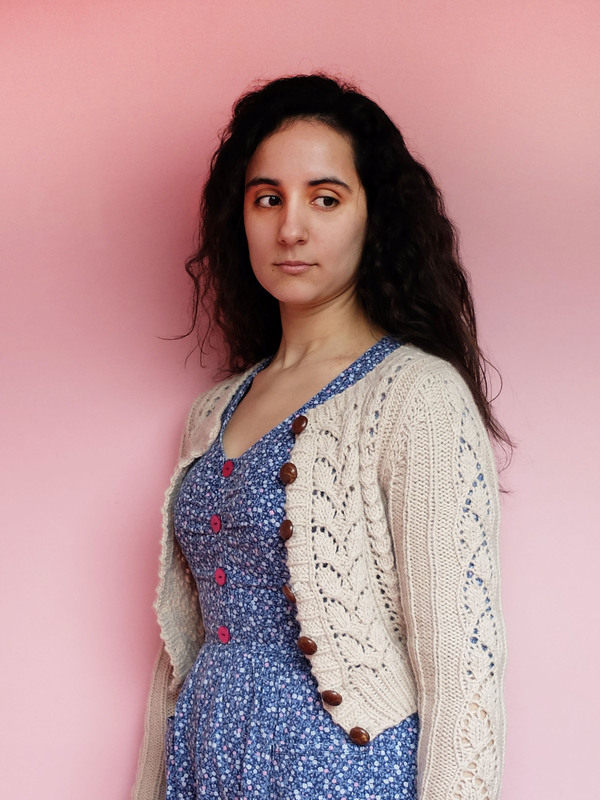 I can’t believe it took me so long to finish such a simple project: I began knitting this sweater on April 1st, which means it took me almost three months! 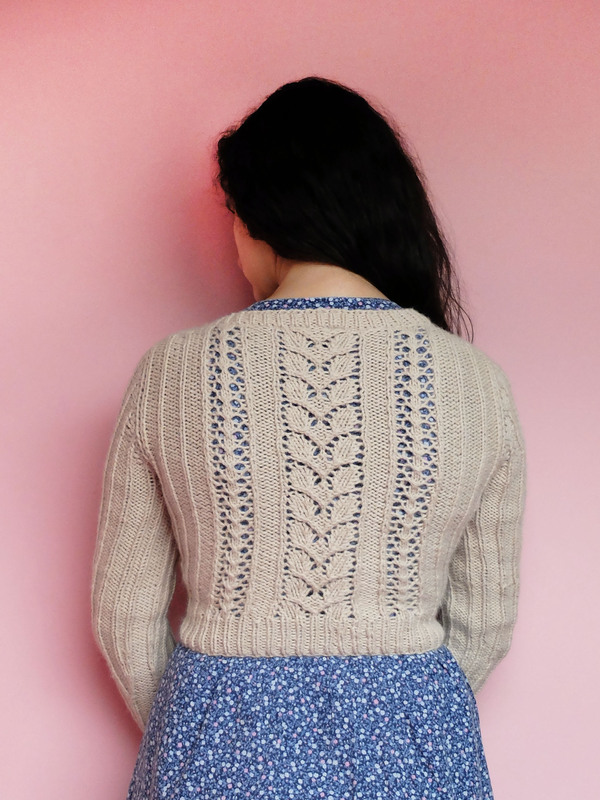 I usually knit a sweater in one and a half to two months, but with this one, after a great start with the back, the front took me forever to complete, among other because I kept screwing up the part with the eyelet bows and having to frog and reknit it. After that I kind of lost my mojo and had to wait until I reached the second sleeve to find it again. And now it’s too hot to wear a sweater, waaaah! But I still have a cute new sweater, yay! It’s exactly as I had envisioned, no surprise about the size or whatever, phew! 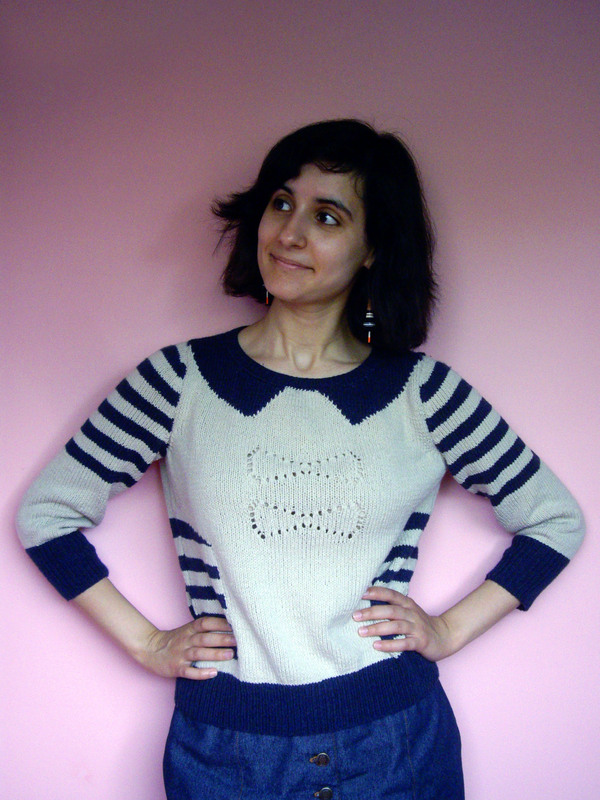 All in all it was fairly easy to knit (the mistakes I kept doing on the bows where due to my lack of attention, that’s all), especially for my first real foray into colorwork (I don’t know whether to call this sweater colorwork – the chart was so easy). 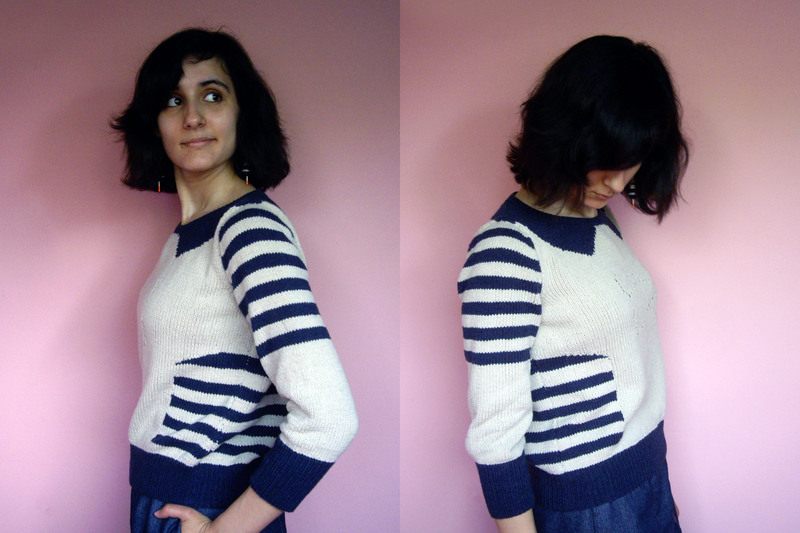 How do you invisibly seam up a striped knit? 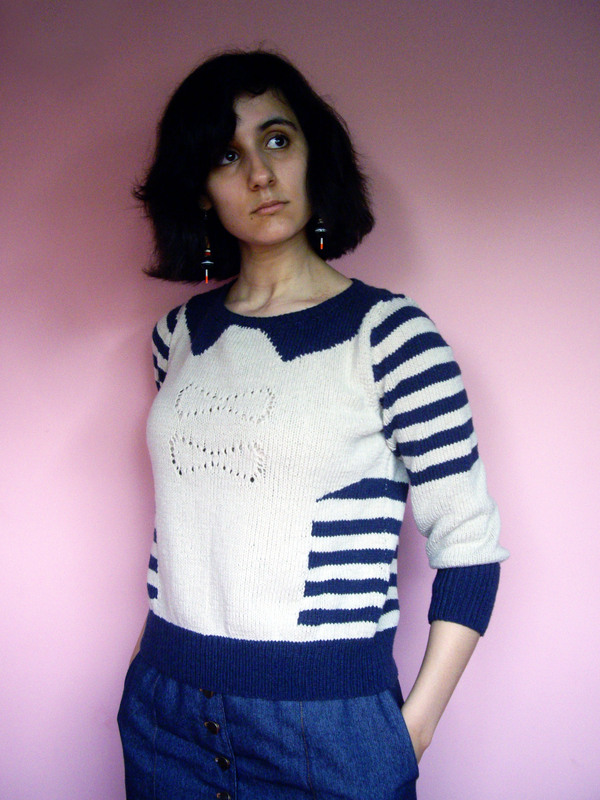 I couldn’t stop the beige yarn I used to sew the sweater from showing a tiny bit in some places on the blue stripes. I hate seaming up knits! But what I hated doing the most knitting this sweater was the collar band! 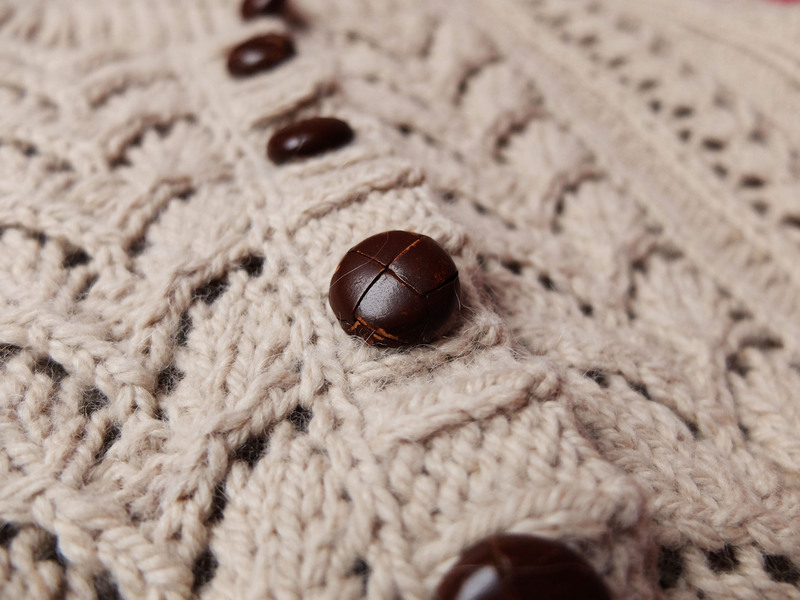 Phildar always has this crazy idea of having you knit the collar band separately and sewing it to the sweater afterwards (they don’t seem to know circular needles even exist – they NEVER have you use them). 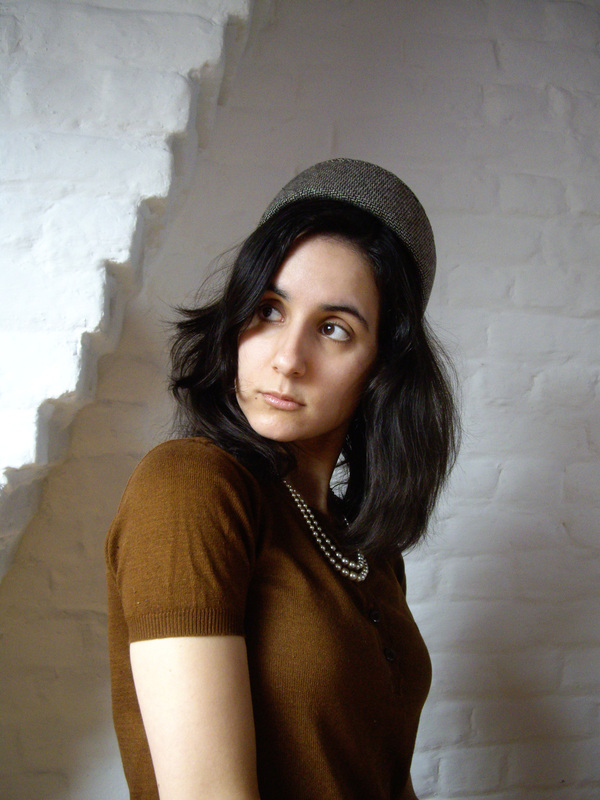 I usually ignore that part and pick up the stitches to knit the collar band directly on the sweater. But this time, my circular needle would not cooperate. I don’t know whether that’s because my hands were sweaty from the heat or just because the needle was poor quality, but after hours (yes, hours! 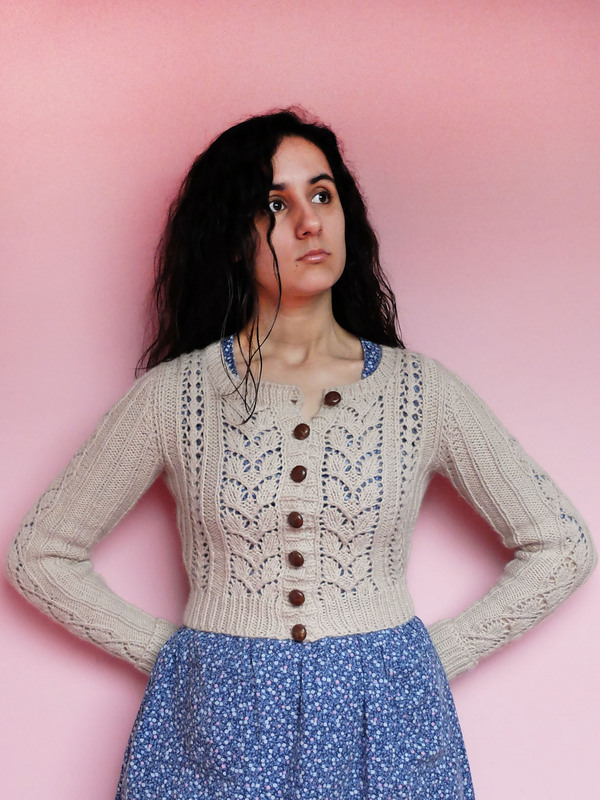 – my left forefinger is still a little numb) of suffering and not even managing to complete one row, I finally had to literally cut the cable of the needle to save the sweater and, the horror, resolve to using the dreaded Phildar method. Look how cute the back is! They don’t show it in the magazine (you only discover it by reading the instructions!) but it was a pleasant surprise. 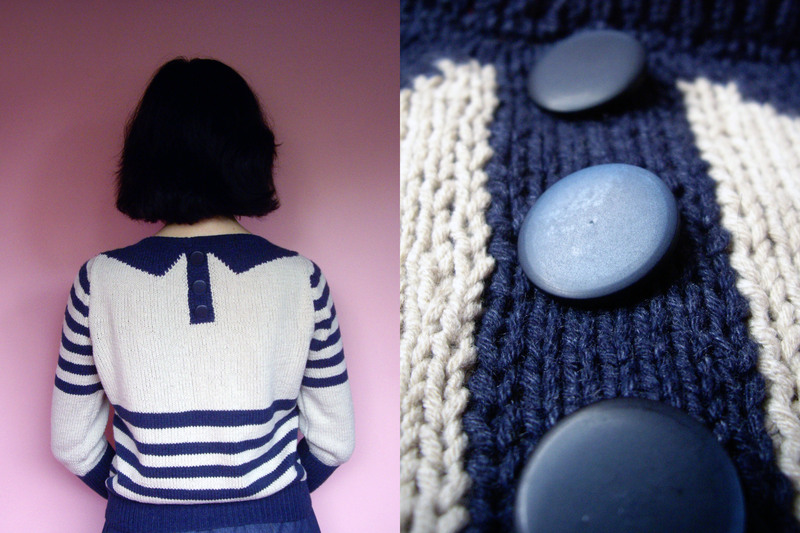 I thought the pretend button placket looked a little sad without any buttons, so I added three. So, when’s the cold weather coming back so that I can wear my new sweater? 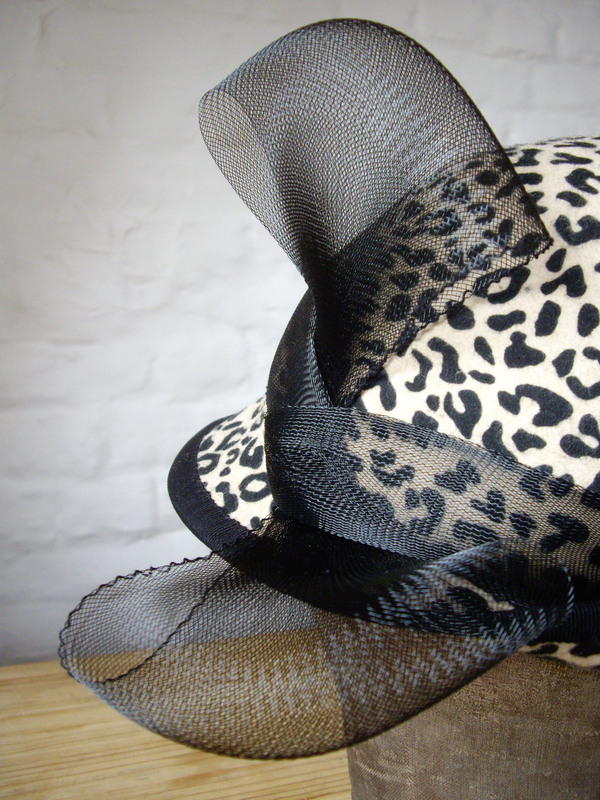 I wouldn’t think of myself as an animal print person, but our millinery teacher had us design a hat based on a documentary film about the African and Brazilian nature and the image that stuck to my mind was this beautiful Brazilian leopard. What can I say, I love cats! We were also instructed to use horsehair braid in our design (I can tell you this won’t become my favourite millinery notion anytime soon! – at least not this plasticky kind), and as you may already have gathered from my previous posts, I’m definitely a bow person, so I chose to drape the horsehair braid into this statement bow. 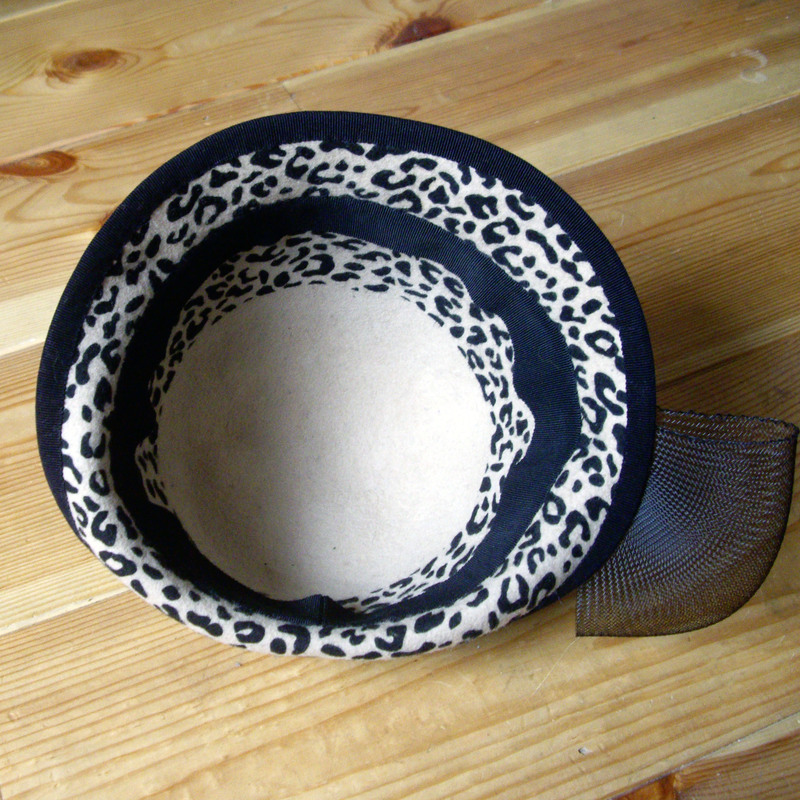 The base is a one-piece wool felt with hand-molded brim. 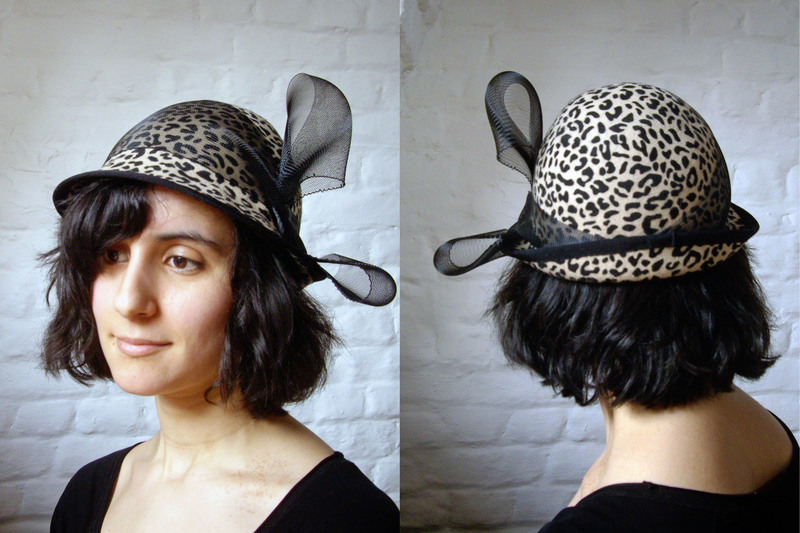 I had initially planned to leave the edge of the brim raw, but it was a little too soft, so I added millinery wire to strengthen it and I covered it with black petersham ribbon (that’s still a little too wavy to my taste, next time I’ll spend more time ironing it to shape). I think I actually like it better that way as it forms a nice contrast with the background and it echoes the bow. I finished the hat yesterday (I began working on it in class a few months ago then left it languishing unfinished, oops!) 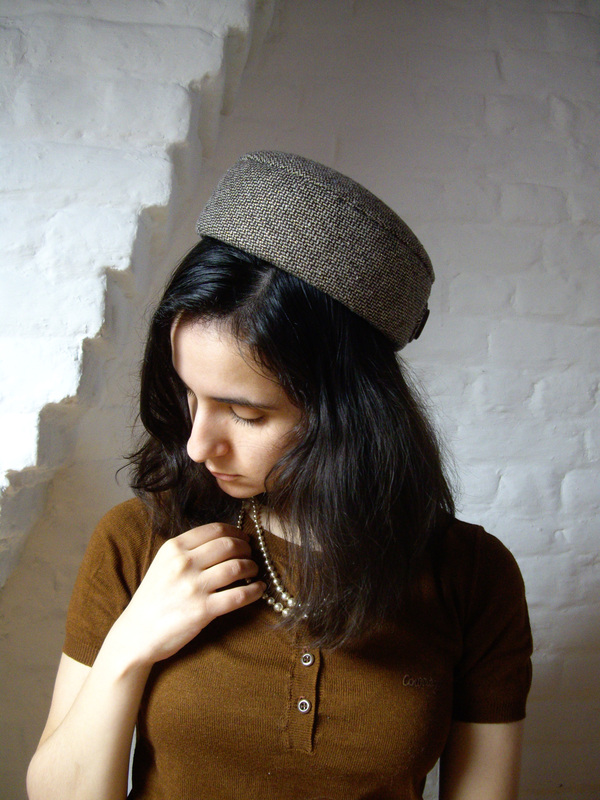 and also wore it for the first time, in keeping with my pledge to wear one me-made hat each week of May. I was kind of expecting to feel self-conscious wearing such a weird hat (well, weirder than what I’m used to), and I was pleasantly surprised by my actually feeling totally at ease and not worrying a bit about people staring or God knows what. So this hat is not as easy to wear as the first three I wore for Me-Made-May, but it’s still much easier than I had first assumed. 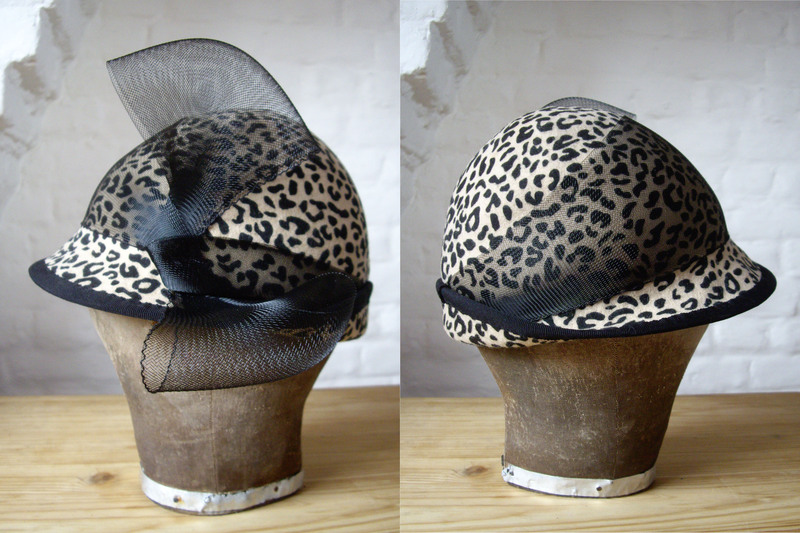 Here you can see the inside, with another petersham ribbon (as in any hat) meant to help the hat stay on the head. 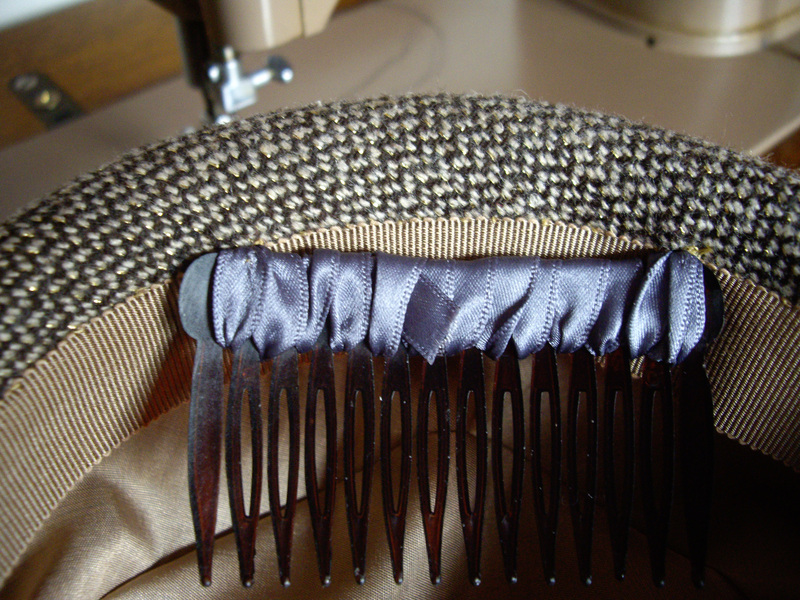 The ribbon is invisibly sewn by hand, as is the one on the edge of the brim. 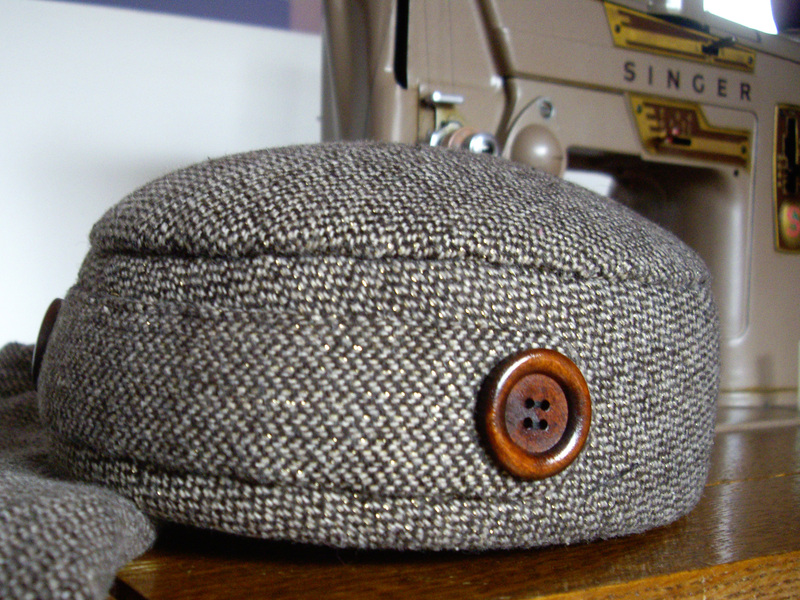 Every stitch involved in the making of the hat was hand sewn, actually. 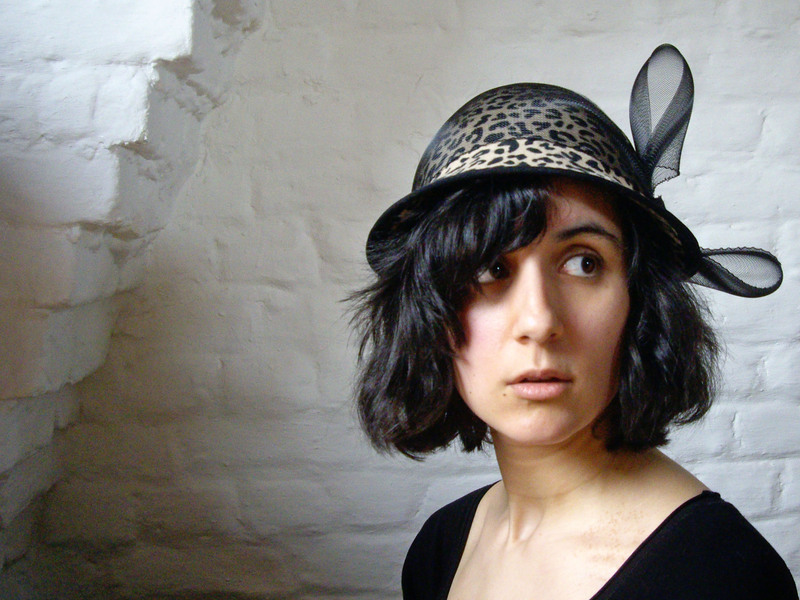 Ok, I could ramble on and on about this hat, but I think we’ll leave it at that. I’ll see you on Monday for the next Me-Made-May weekly recap! 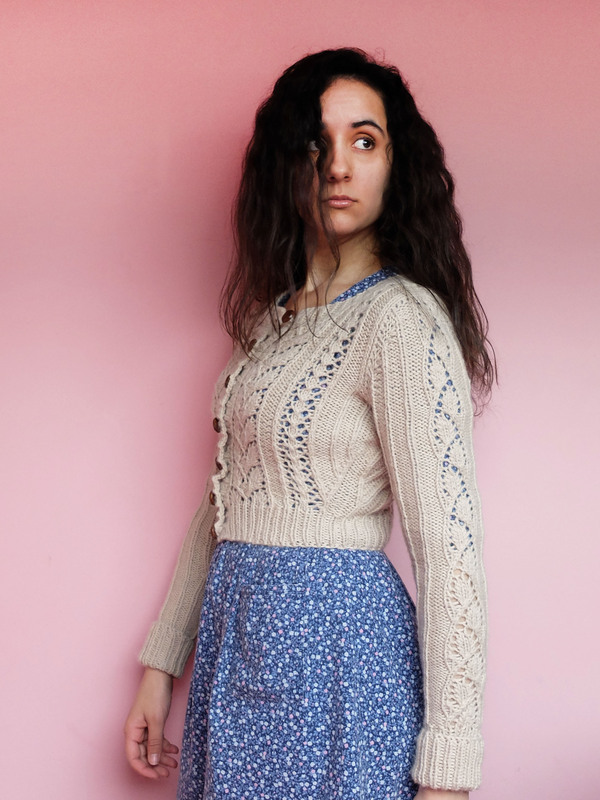 I finished this skirt two weeks ago and I’ve already been wearing it quite a lot since then. 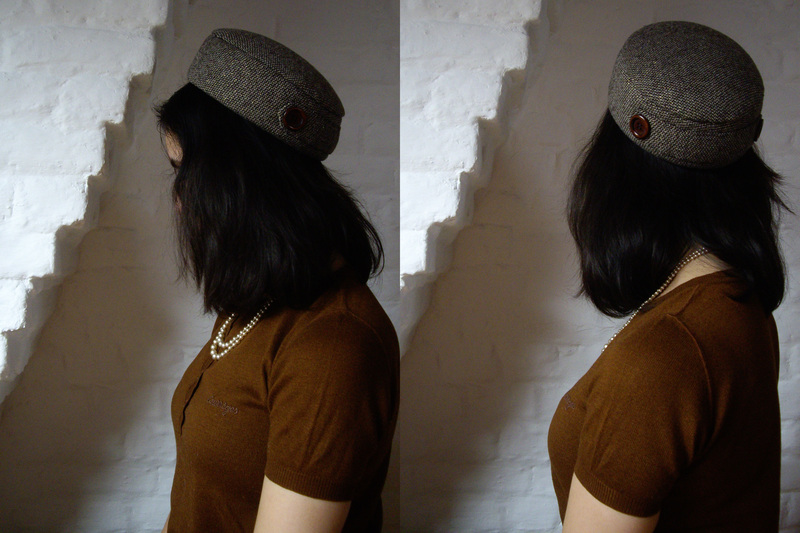 It’s the Hollyburn Skirt by Sewaholic, in a beige and brown tweed that has a golden thread woven in, though you can’t really see that on the pictures. 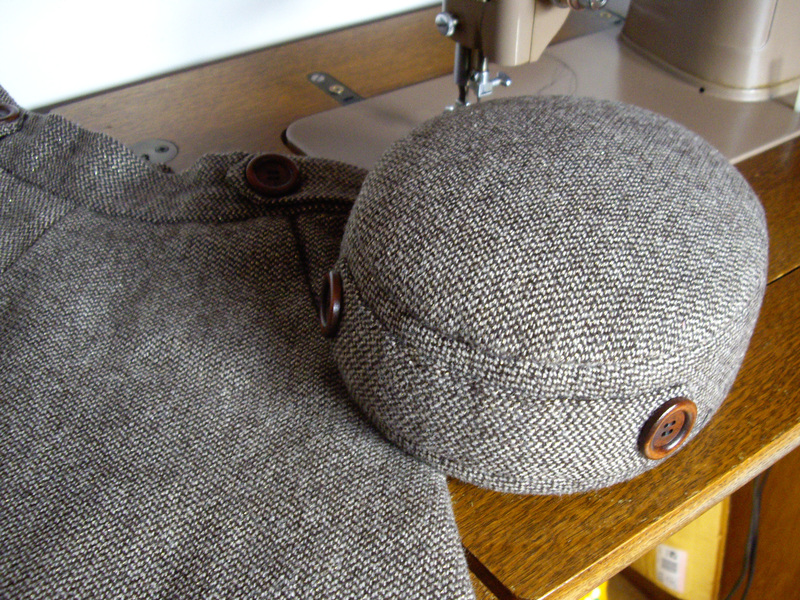 I lined it with beige Venezia, following those instructions, and the buttons I chose are wood. The fabric is quite thick, which was kind of a pain to work with when the time came to sew the button tabs, but all in all everything went smoothly, even tough because of the thickness you can sometimes see the bulk of the pockets through the skirt. I wanted a classical skirt that wouldn’t be boring either (hence the golden speckles! ), and I’m really happy with the result. Also, a thing that is always very important to me in a garment is to be able to ride my bike comfortably when wearing it (I bike to work, and everywhere as a matter of fact! 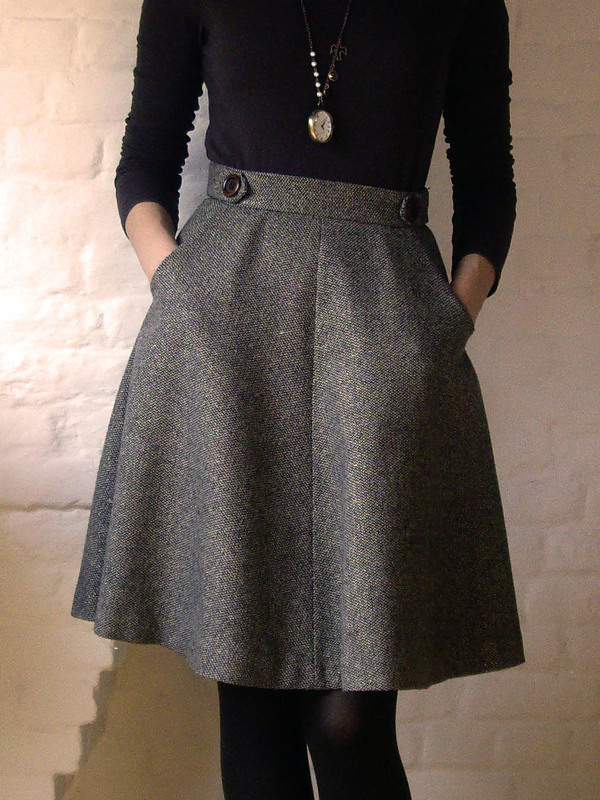 ), and this skirt passes the test, yay! PS Pirouette, Cacahuète is the title and chorus of a well-known French nursery rhyme with an allusion to golden thread. Plus “cacahuète” means “peanut” in French and my skirt is kind of the color of peanuts (well, the background is, I assure you! ).